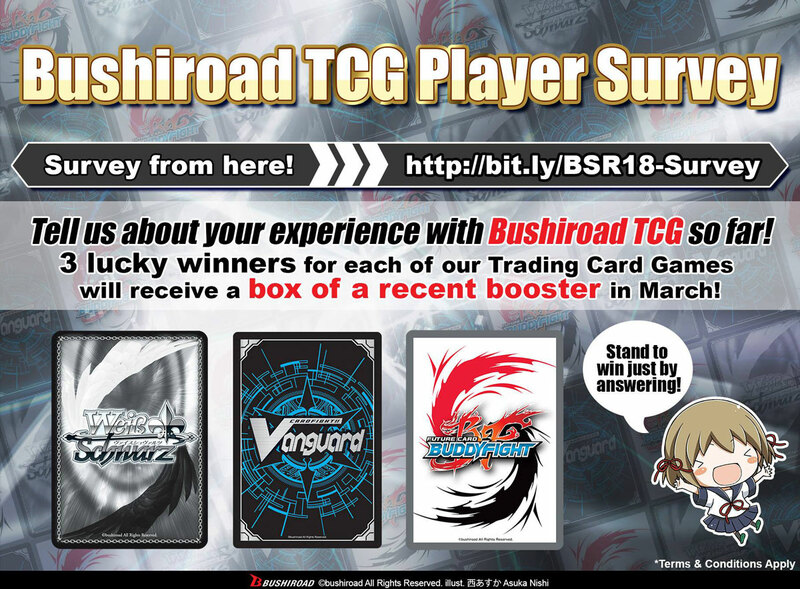 2019/2/7 Event TCG TCG Player Survey [1st Feb ~ 22nd Feb 2019] Stand a chance to win prizes! 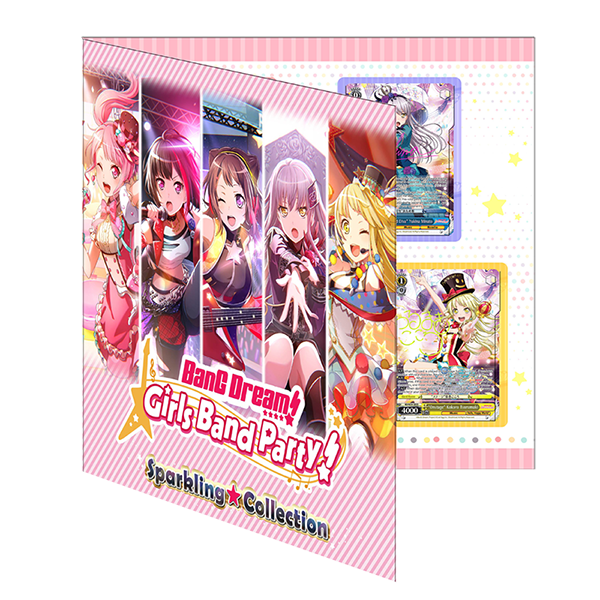 2018/10/4 Event Get your hands on BanG Dream! Girls Band Party! Sparkling★Collection, a CharaExpo USA 2018 exclusive item! 2018/9/27 Event Pick up exclusive PR cards at CharaExpo USA 2018!! 2018/7/6 Event 【Anime Expo 2018】Release Date & New Title Announcements! 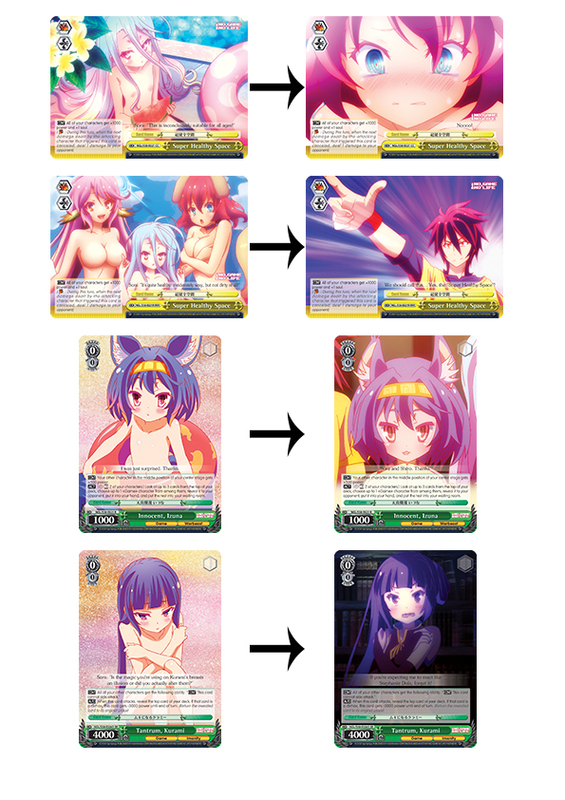 2019/2/11 TCG [2019-02-11] The Errata page has been updated. 2018/12/26 TCG Booster Pack BanG Dream! Girls Band Party! MULTI LIVE on sale April 5, 2019!